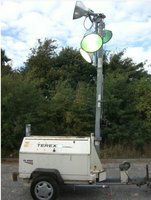 6m high tripod light (240v). 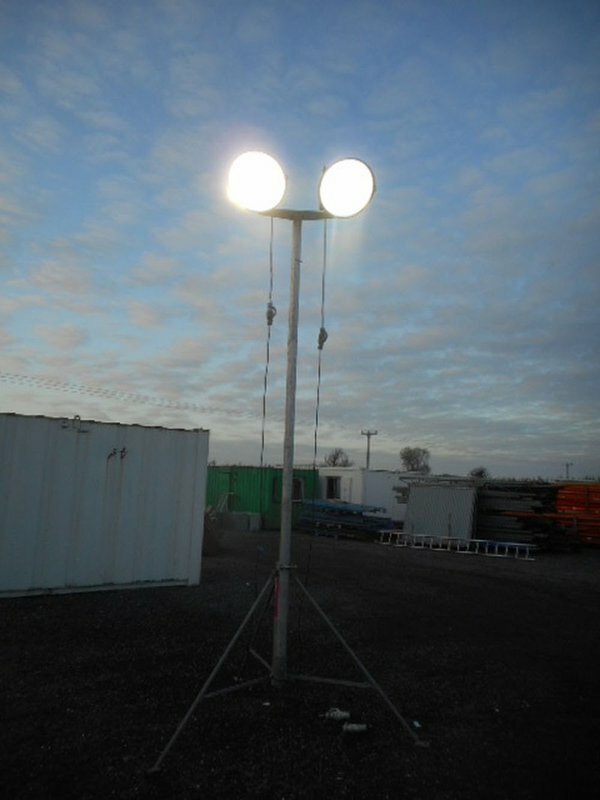 These are in very good condition and are illuminated by 2 x metal halide bulbs. 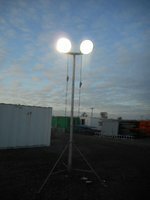 The main tripod has 3 extensions fitted to obtain 6m but if low level light is needed you can use less extensions. 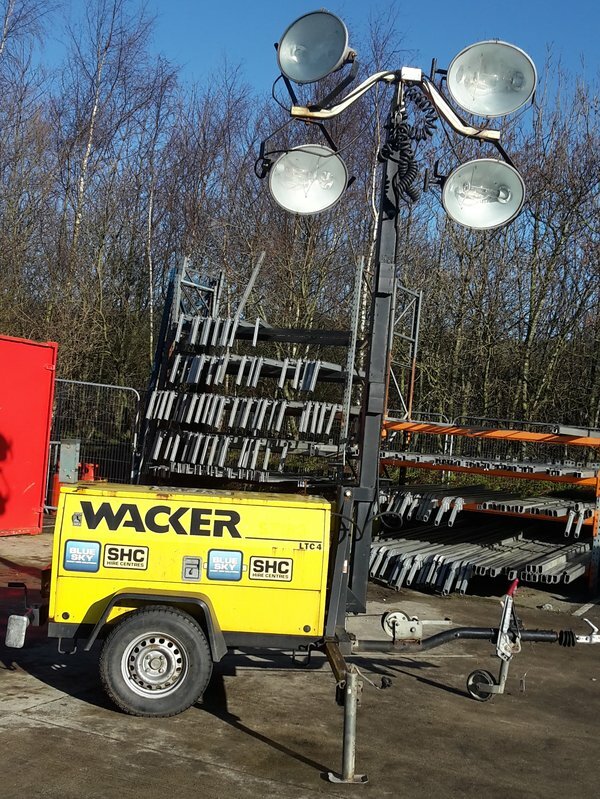 Included in the sale are 2 x light heads, 1 x light support, 3 x extension bars, 2 x wires and 2 x transformers. 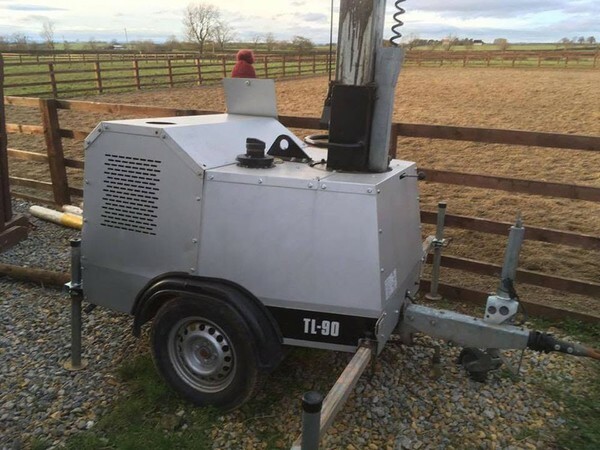 This unit is ready for immediate use. Fitted with 4 x 400w metal halide light heads which can be rotated and positioned for optimum light efficiency. 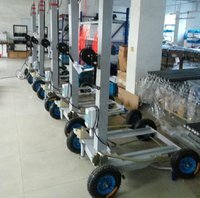 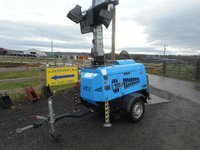 Mounted on a barrow for easy one man manoeuvrability. 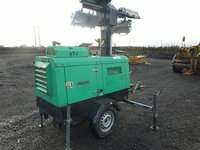 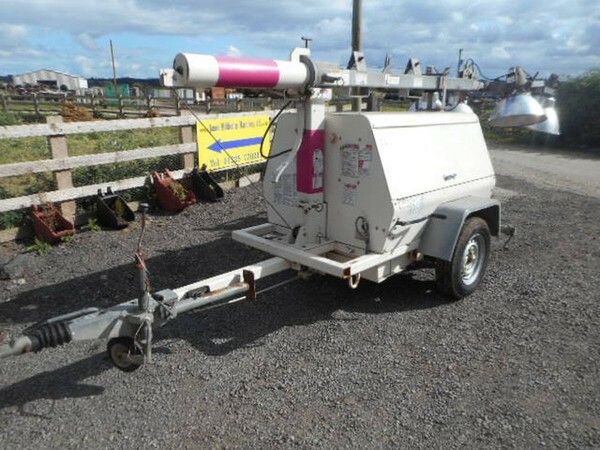 Good reliable Yanmar engine showing 2100hrs. 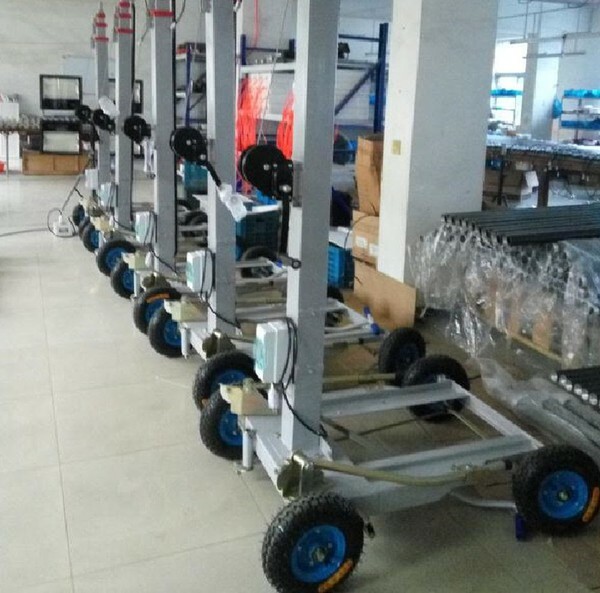 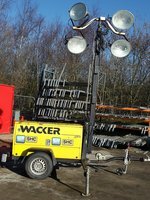 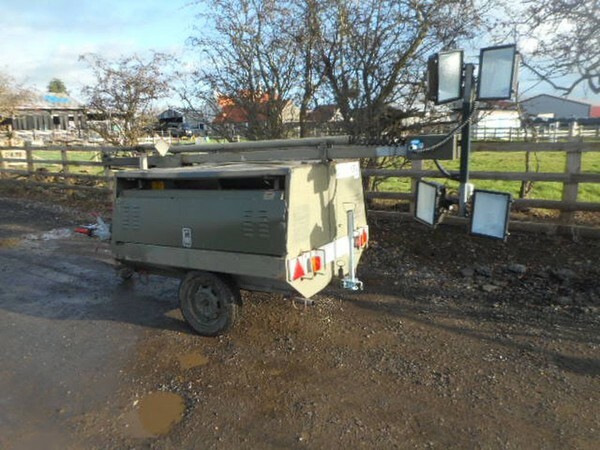 Almost brand new Lighting Tower without Internal Generator x 5 pieces. 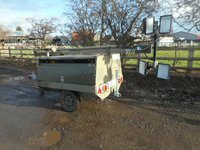 750kg Single axle, braked trailer running on Knott hitch fitted with Indespension triplelock (2 keys supplied) towing hitch. 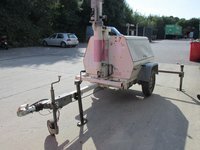 A 45mm towing eye can be supplied too. For sale. 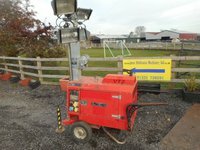 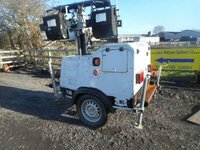 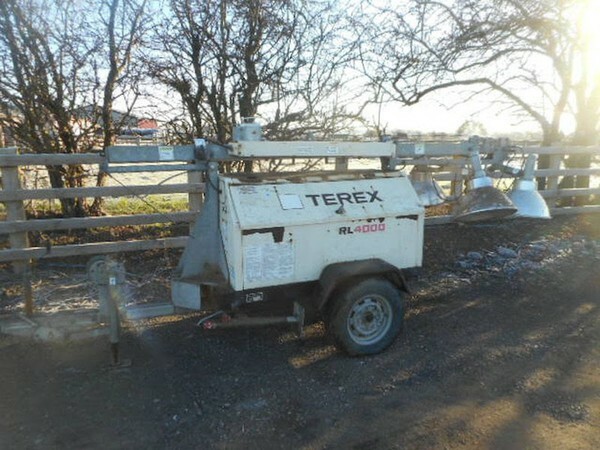 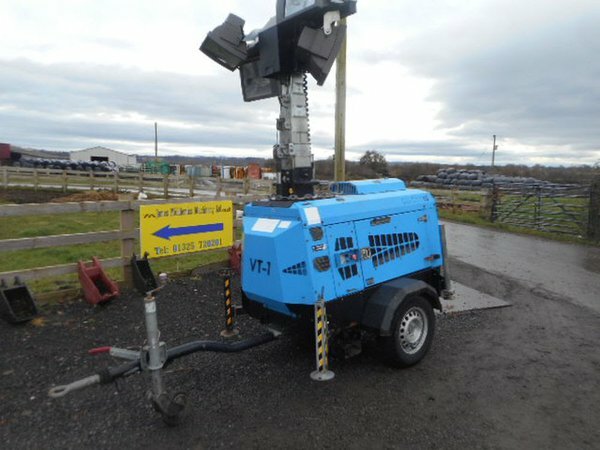 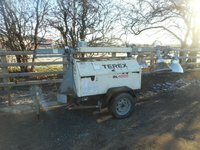 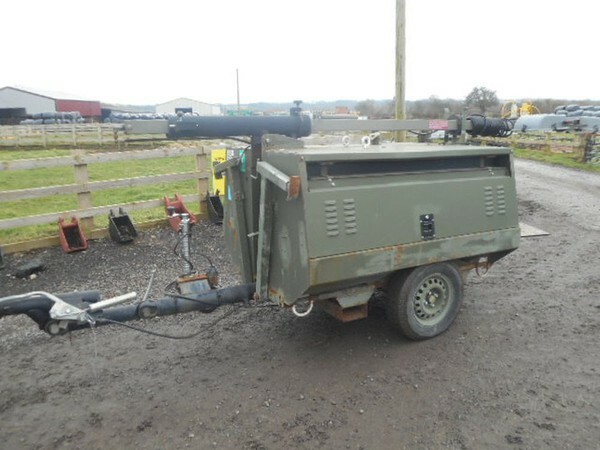 used once since we bought them in november, portable telescopic lights and generator. 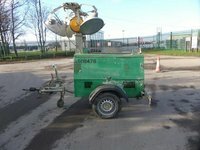 Fully maintained and serviced. Ideal for car park, menages, games pitches etc. 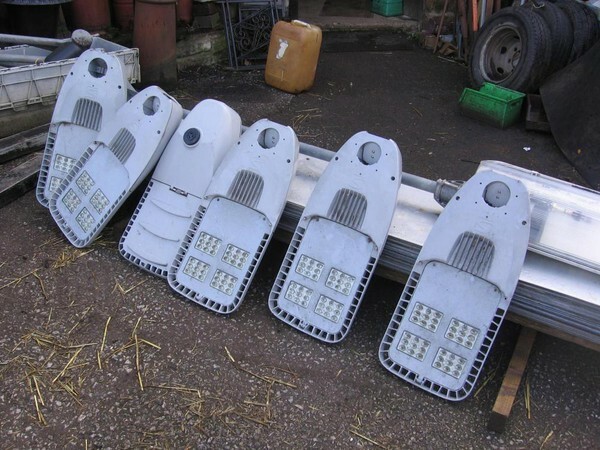 We payed £2500 for these lights and that was with 20% discount so looking for as near as possible.